Indians shouldn't be forced to choose between constitutional activism and social justice activism; on the contrary they need to combine and draw on their social and constitutional conscience. Not unexpectedly, there are several types of ideological convictions, with their multiple provenances and myriad motivations, which dot the political landscape of our country. Some are vilified as ‘unmistakable’ instances of ‘urban Naxalism’, while some others are lauded as exemplars of ‘true nationalism’. It appears that some convictions are easily and purposively labelled as ‘bad’ ideologies, while some others are proudly professed as ‘good’ ideologies, even when manifest in the form of lawless majoritarianism. Such convenient binary branding of ideological positions notwithstanding, it is difficult to overlook that a number of cases that have been cherry-picked in recent times to establish the ‘questionable’ involvement of the so-called ‘urban Naxals’ in the rural hinterland, in fact, demonstrate the conviction and commitment of a community of civil rights activists, lawyers and human right advocates. 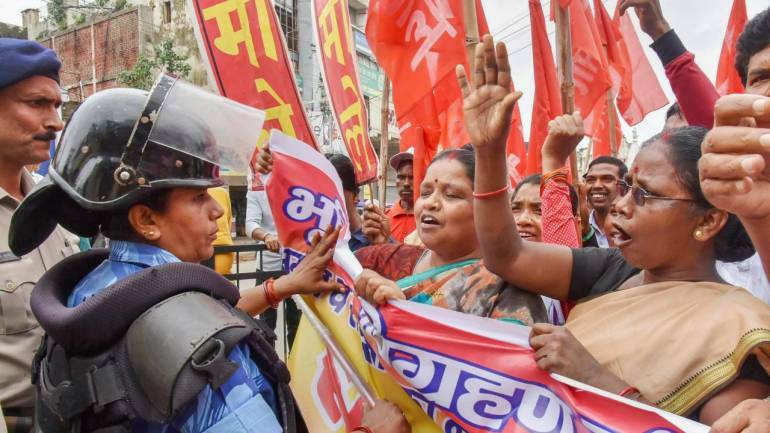 In short, the urban constitutionalists who stand in solidarity with the masses of India, in the latter’s struggle for constitutional protection and justice against multiple forms of dispossession – entrenched as well as emergent – in contemporary India. What these rule-bound activists aspire together surely includes resistance against “a socially entrenched casteist tyranny”, to use Navlakha’s words. Similarly, and often correlatively, they also seem to be engaged in collective resistance against dispossession – a predictable and even predestined correlate of capitalist expansion in the country, making a devastating difference to people’s lives and yet remaining relatively under-discussed. There is a need therefore to underline the linkage between multiple forms of deprivations. That caste-based exclusion or unequal inclusion, and class-driven exploitation create overlapping capability failures is a point that needs to be belaboured. Similarly, there is a need to reckon that resisting against myriad injustices also requires drawing on assorted resources available within the contours of rule-bound democratic politics – ranging from civic movements to constitutional fights. Straightforward labelling of several of such legal battles as cases of ‘urban Naxalism’ deflects attention from the fact that a majority of those who are taking part in these movements strive to engage – and not disengage – with the state within the constitutionally recognised parameters of state-citizen relationships and to raise legitimate questions against a number of government policies that appear to protect private profit at the expense of public welfare. Hence the need to foreground the sidelined narrative of dispossession and retell the real story of anti-dispossession politics. In this age of neo-liberal capitalism, a sceptre of dispossession – from land, forests and the ‘commons’ in general – is haunting the already marginalised masses in the global South. Many scholars and commentators have exposed, through careful and painstaking scrutiny, such perilous patterns of dispossession in contemporary India, owing to land grab and enclosures of mineral-rich forest areas for privatised industrial, resource extraction and real estate projects, in short, for corporate profit. 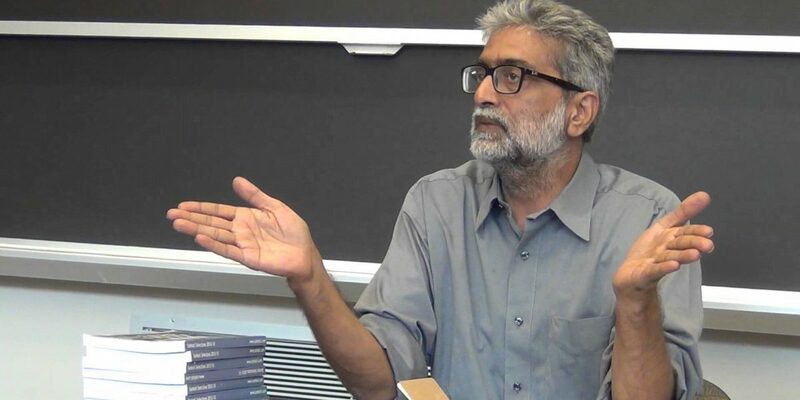 At this juncture, it is apt to enquire, echoing voices of scholars like Michael Levien, what the form and nature of anti-dispossession politics would be, at a time when classical forms of mass resistance such as class struggles and peasant struggles have been practically rendered immaterial under conditions of truncated economic transition that the country is experiencing. In India, as in many other parts of the global South, the linear transition, from farm to factory, from the countryside to the city, from farm labour to wage labour, is not happening. The dispossessed rural people are hardly getting absorbed in industries or other urban employment sectors, giving rise to a situation where ‘their land is needed, but their labour is not’. In other words, loss of land and livelihoods, and labour redundancy are often creating a destructive synergy, simultaneously robbing the multi-dimensionally dispossessed people of an institutional or collective associational forum such as labour union or peasant organisation to organise their politics of protest. Hence, unlike the classical model of the urban proletariat standing up against exploitation, under the new dispensation, the rural dispossessed are found to be protesting against the corporate land grab. And the rural movements – land struggle, peasant struggle, labour politics, and struggle over the control and use of natural resources – are reaching out to and finding solidarity with several other social, environmental and urban movements, in posing a challenge to capitalism. Just as the anti-globalisation movement is itself getting global, transcending local and national boundaries, the anti-dispossession politics of rural India is extending beyond the countryside to touch base with ‘city-zens’ of India, in particular with those social justice activists who may be described as ‘urban constitutionalists’. Many of the struggles against the coercive appropriation of land and enclosure of the commons take on the character of a constitutional fight for basic rights, as the state appears to broker land for private capital to the relative neglect, or even violation, of legal entitlements of the people of India, as enshrined in its constitution. Many of the city-based civil rights and legal activists, therefore, are placing under constitutional scrutiny the role of the state in transferring people’s land and forests to capitalists. These ‘friends of the constitution’ are taking legal means either to challenge transgressions of laws perpetrated by the powers that be or to create democratic pressure to change some of the draconian laws themselves and their arbitrary use. The rural proletariat thus joins hands with urban constitutionalists. This kind of cross-class collective is emanating from nature and modus operandi of advanced capitalism itself that aims to demolish any associational space for the working classes, identity groups or social justice activists, and yet is ceaselessly engaged in creating and nurturing its own network of power, finances and persons across the globe. To contend with the ‘janus-faced’ corporate strategy of transnational networking amongst themselves on the one hand and of isolation and individuation of the dispossessed on the other, the coming out of a rural-urban, local-supra-local, counter-alliance of social justice activists, especially of those who seek to uphold basic human freedoms within the parameters of the constitution, seems predictable in the democratic polity of India. How effective would this constitutional course be in the face of entrenched social and economic inequalities in our country that are evolving into hyper inequalities in the current neo-liberal climate? On the eve of the inauguration of our constitution, its principal architect, B.R. Ambedkar, prophesied that India was about to begin a life of contradiction between constitutionally guaranteed political equality and its historically transmitted social and economic inequalities. This idea of contradiction, one may argue, is not something negative denoting impossibility; on the contrary, it contains seeds of social change, as equal political liberty for all opens up a possibility to challenge, though not necessarily dismantle, the social structure of inequality, segregation and violence. Constitutional guarantees and the efforts at their actualisation, therefore, are not foredoomed to fail, even if they do not ensure straightforward or inevitable achievement. And let us also recall that the constitutionalist Ambedkar was also an activist Ambedkar who inspired the excluded and the disprivileged sections of India – the ‘Bahiskrit Bharat’ – to ‘educate, organise and agitate’ against social exclusion and exploitation and to fight for social justice. A citizen of India, therefore, need not be forced to choose between constitutional activism and social justice activism; on the contrary, they need to combine and draw on their social conscience and constitutional conscience in order to engage in democratic politics against dispossession. The rural-urban anti-dispossession coalition that is emergent today, and the one that combines agitational and legal/constitutional resources, therefore, is likely to empower our democratic politics vis-a-vis the contemporary forces of capital accumulation by dispossession, even though our democracy admittedly is highly trouble-torn, often undermining itself and being partly rescued from its own failings by judicial amends. Hence, Indian democracy now requires ‘strenuous citizenship’, educated, organised and agitated citizenship – on the part of both rural and urban dwellers, of both activists and constitutionalists, at both sub-national and national levels – in order to effectively counter the onslaught of unregulated, yet oftentimes state-sponsored, capitalist expansion against its land and its people. 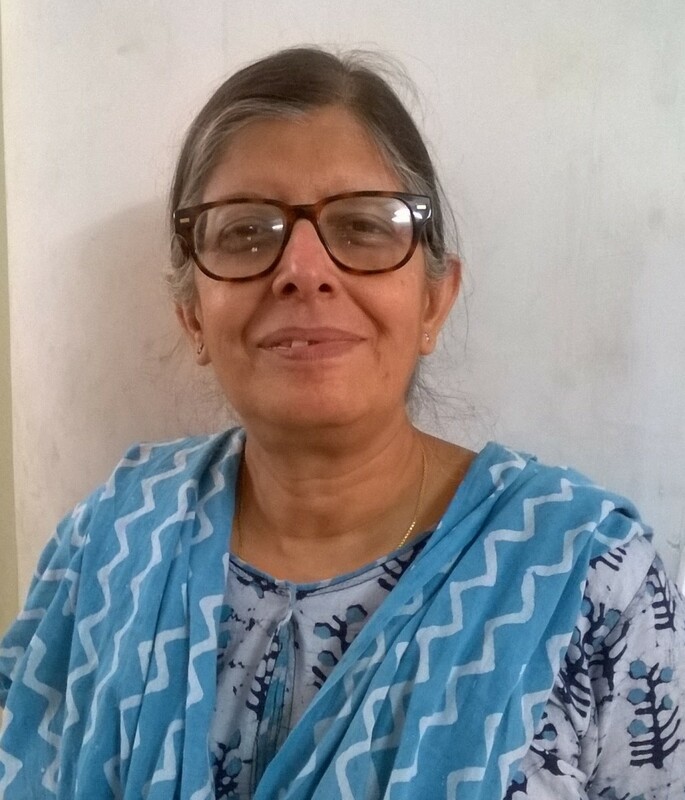 Manabi Majumdar teaches at the Centre for Studies in Social Sciences, Calcutta (within the fold of the ICSSR, New Delhi). Views expressed here are personal.